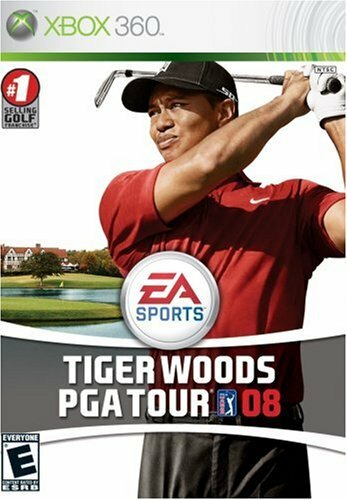 The Tiger Woods PGA Tour videogame franchise was one of the most successful sports franchises in gaming history. It debuted in 1998, but ended after the final release in 2013. Created by Electronic Arts (EA Sports), more than 30 million units of the game were sold over its history — and more continue to be sold. That's because the Tiger Woods PGA Tour games are still readily available. Even the first one from 1998 can be found with ease. Below are the titles in EA Sports' Tiger Woods PGA Tour franchise that were issued for console gaming (some of them became available for other formats, as well). Each title includes a link for you to check prices and, if desired, make a purchase.